Hi readers, hope you all are doing well. At this competitive world, we all are looking for the dressing sense which gives us a stunning look. Mostly, people prefer two type of dresses i.e. 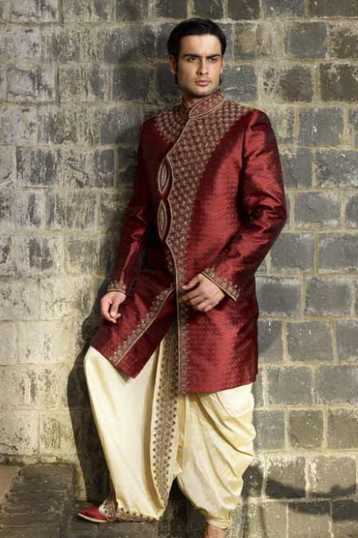 modern or western and traditional or ethnic wear. These are the two dresses which are highly preferred by the men as well as women. Indian dressing is loved by everyone, either it is a man, woman, boy, girl or kid and most importantly it is a perfect wear for the functions, festivals and occasions. People prefer to wear Indian dresses to look stunning among the people and it gives a unique appearance to our personality. We always prefer to wear that dress which suits on us and people give compliment to us. But it is also important to keep dressing sense in mind while wearing any dress. Here are the 8 Indian dressing sense that can give you a stunning look. Saree for ladies and dhoti for men, it is best ethnic wear but while wearing it, ensure yourself that it suits you or not because Saree and dhoti are available in different-different textures, so you can choose an appropriate saree and dhoti for yourself. A wide range of kurta and kurti are available for all, so the people can wear traditional kurta for stunning look. The designer kurta and kurti are also available which has traditional designs and give you a wonderful look. Traditional accessories are also available for men as well as women, so you can try it which suits with your dress. You can also wear Salwar suit and Kurta Pyjama which is available for women and men respectively. 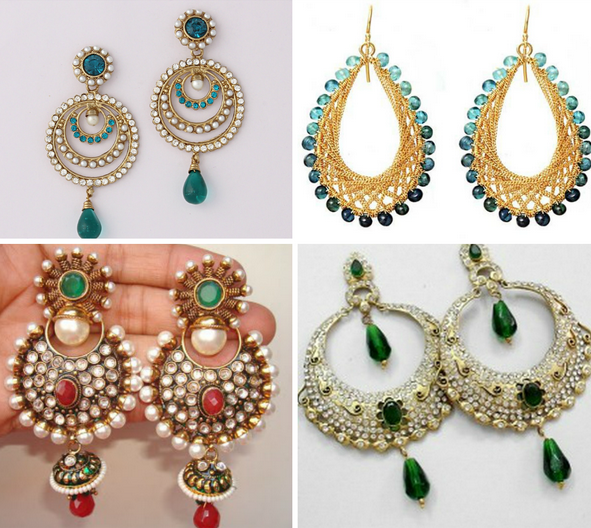 These are come under ethnic wear which gives you an attractive look all the time. Women has to wear jewelry, bangles, bindi, everything which will add a compliment to your dress. Whenever you wear traditional wear then follow some traditional ritual as well.